General Motors wasn’t the only American automaker expanding its brands in the 1920s. Willys-Overland was one of a number of other companies to get in on the game. 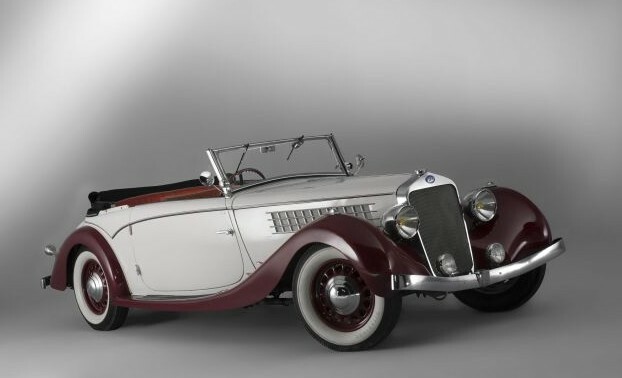 Whippet was a marque introduced for the 1926 model year. It didn’t last long – it was gone after 1930 – but it did have an impact: boosting Willys into third place in the U.S. 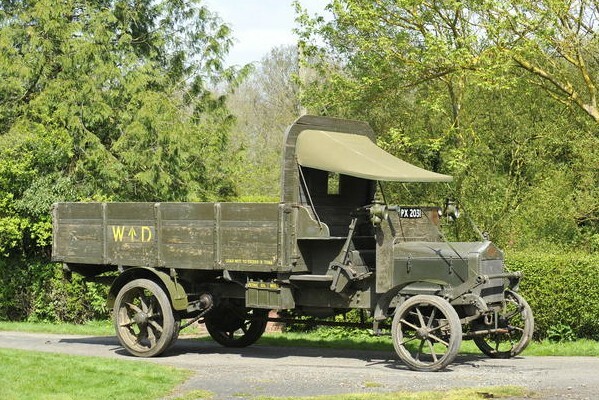 The Model 96 was the smaller option in the Whippet line and was produced in every model year. 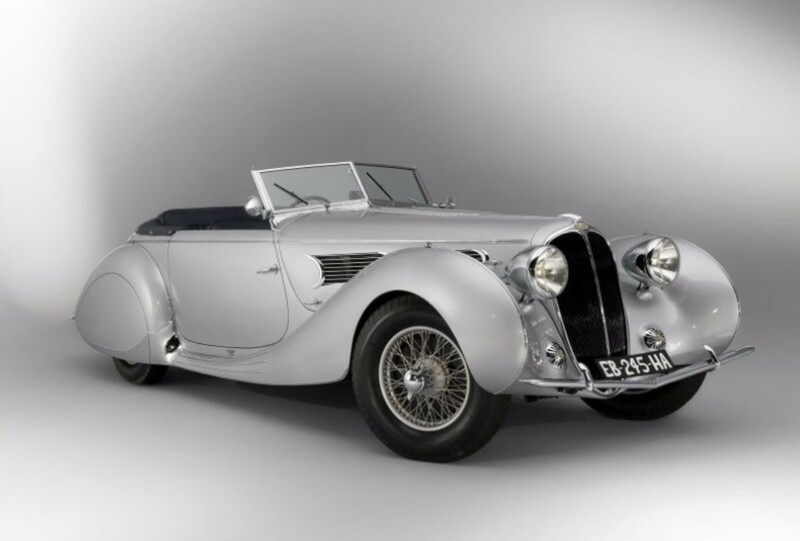 It is powered by a 30 horsepower 2.2-liter straight-four. This car looks great. 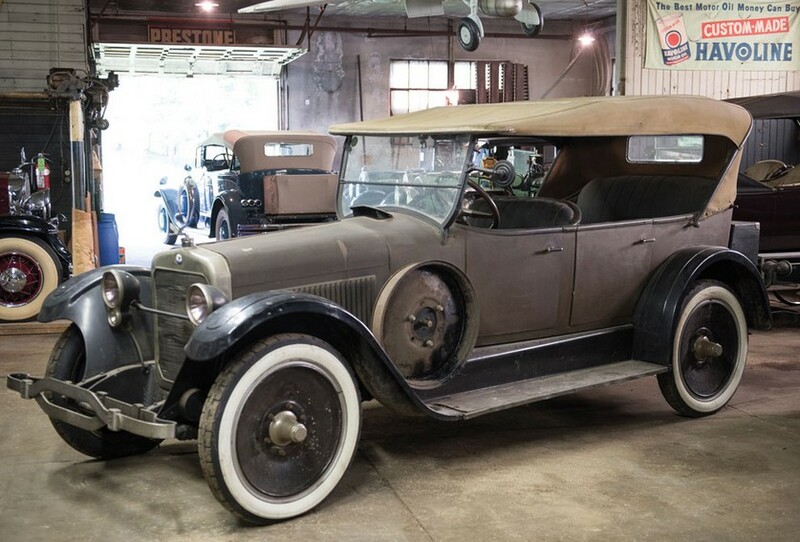 It was formerly part of the AACA Museum and has been used in Boardwalk Empire – which is something we’ve talked about in other posts. Interesting. Click here for more. Roosevelt is a very rare American automobile make. 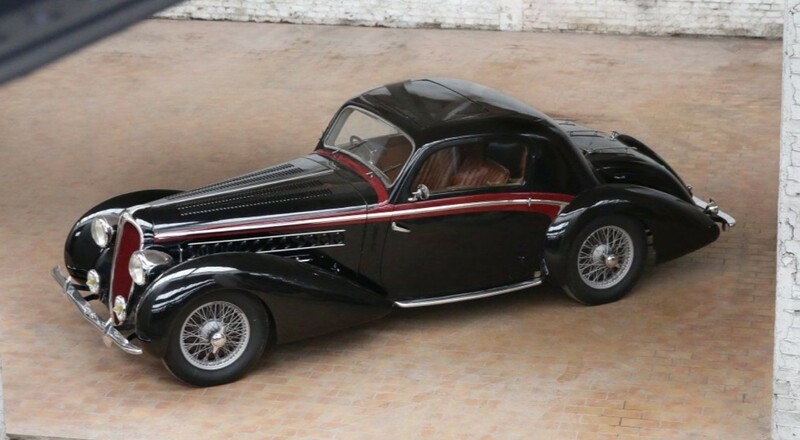 It was built by Marmon and introduced in 1929 – great timing. 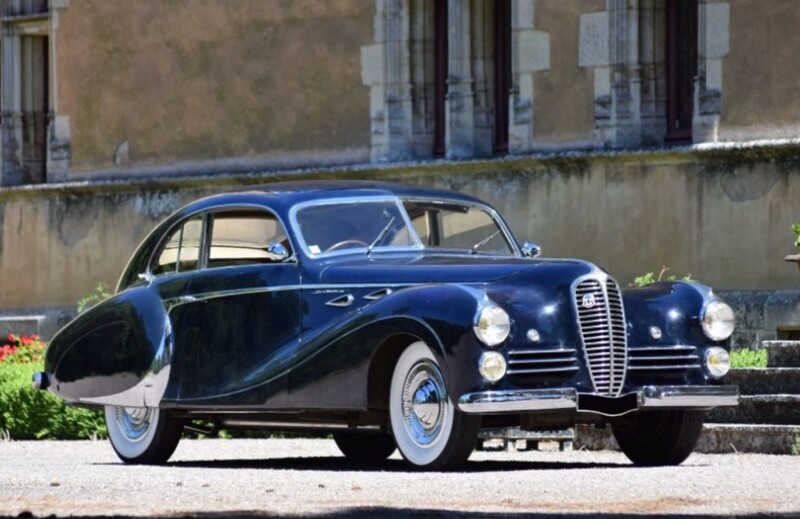 It was a smaller version of the larger Marmons and was the first American car with a straight-eight engine to be offered for sale for less than $1,000. The engine is actually a 3.3-liter straight-eight, making 77 horsepower. The Eight (Roosevelt’s only model) was offered in four body styles with the Sedan being the cheapest and least fanciful. Named for Teddy Roosevelt, this rare survivor would be an awesome addition to a collection. Click here for more info. 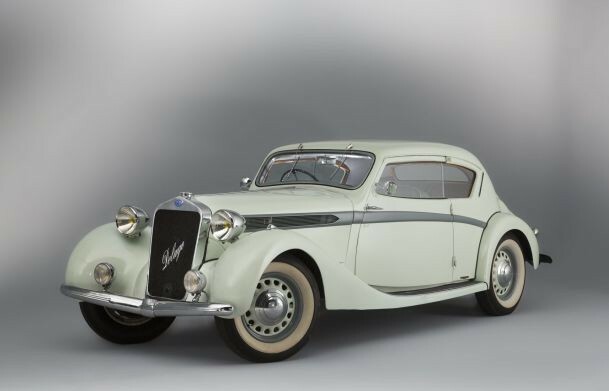 Like Roosevelt, Wills Sainte Claire was another short-lived American automobile manufacturer of respectable quality. This car, which is all-original, is a 68-series car. 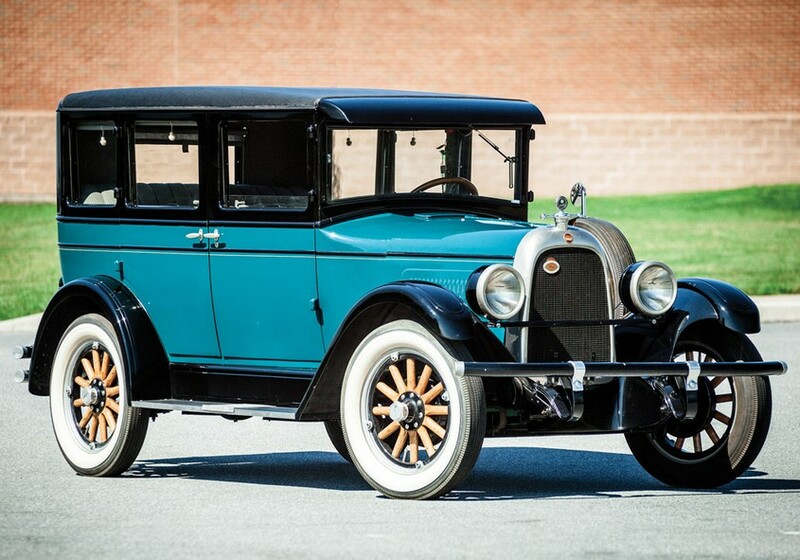 The variations of the Model 68 were built from 1922 through 1926. 1927 was the only year it wasn’t built. 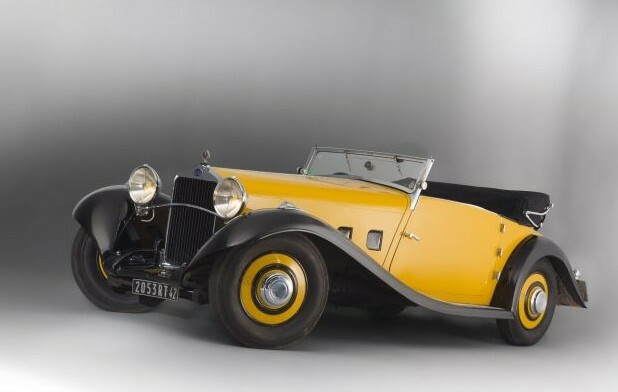 It was Wills Sainte Claire’s largest model, using a 4.4-liter V-8 making 67 horsepower. 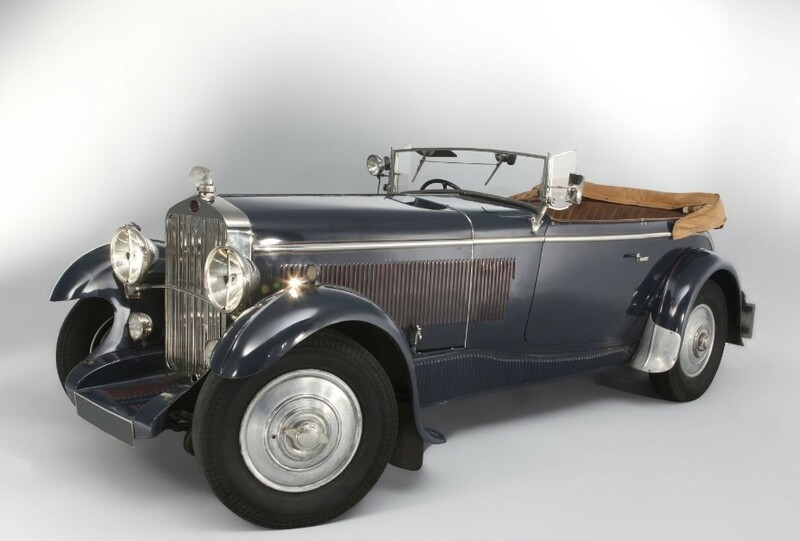 In 1924, the Model 68 was offered in a bunch of body styles with the most interesting being the Gray Goose Special seen here (which is essentially a four-door touring car). 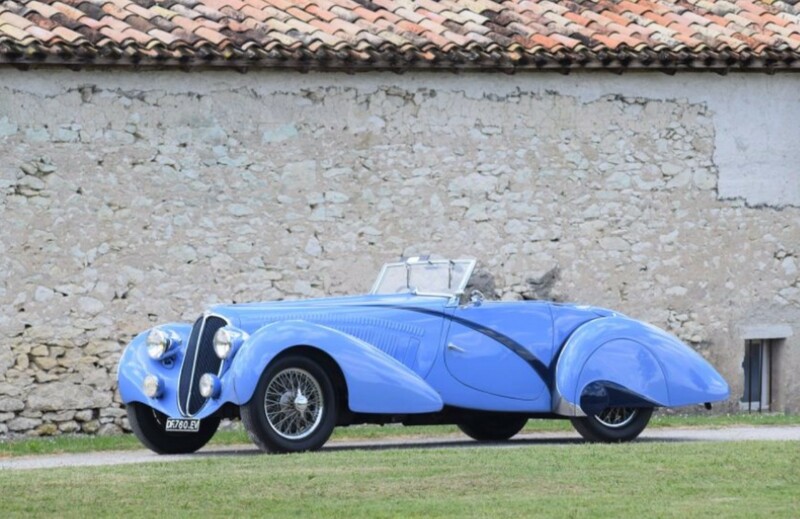 This one has known ownership history from new and has only been owned by two different families in that time. Click here for more info. Rauch & Lang traces its history back to Jacob Rauch, a blacksmith in Cleveland who opened his shop in 1853. Charles Lang was a real estate man from nearby and moved the company toward wagon building. 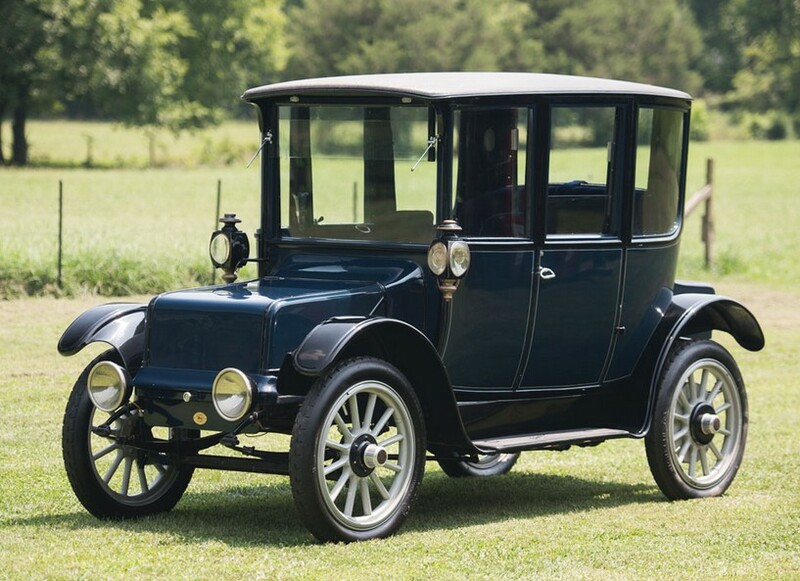 In 1905, they turned to electric cars and became one of America’s premier electric car builders in the early days of automobiles. 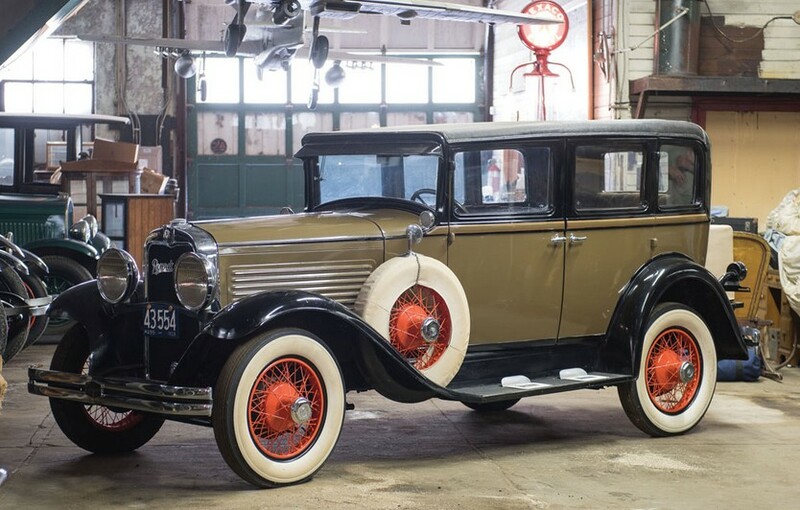 They built cars through 1928 and this 1920 Model C-45 is how most of them looked. 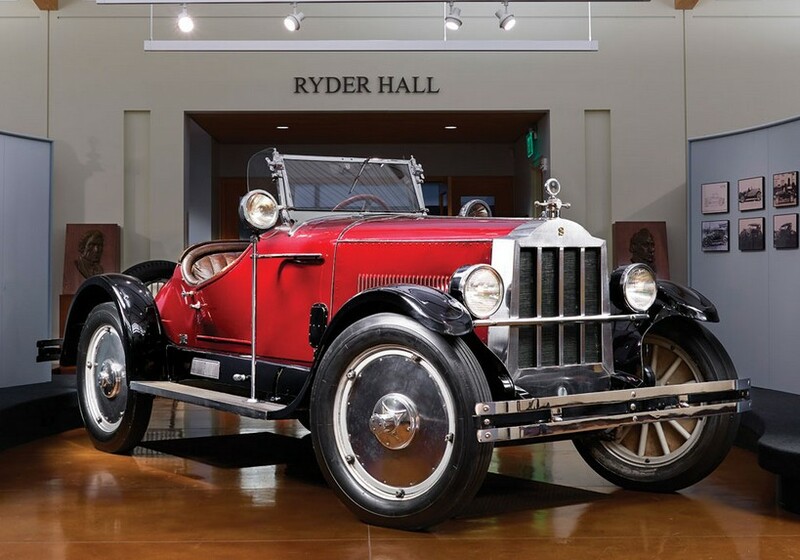 The company moved from Cleveland to Massachusetts in 1920 (after having merged with Baker Electric in 1917) and this car was the final example produced in Cleveland. It uses a three horsepower electric motor. This car can be driven from the left hand seat either in the front or rear, which is pretty interesting. Try that in your Buick. 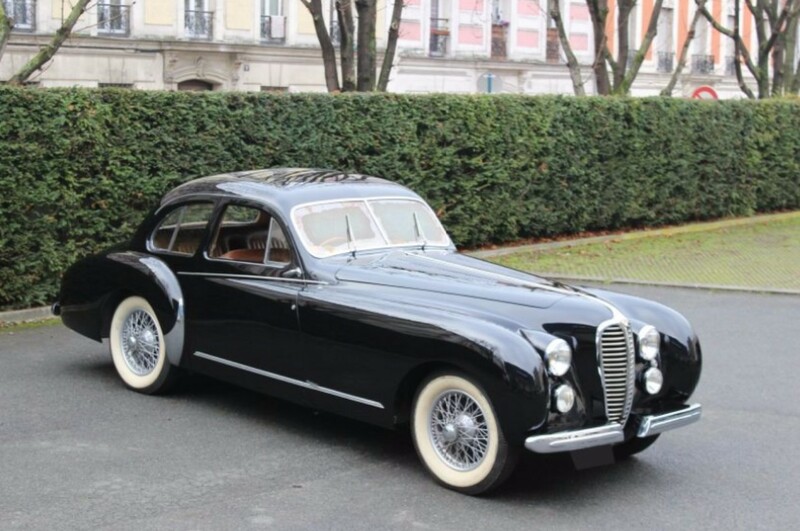 Click here to see more about this car. 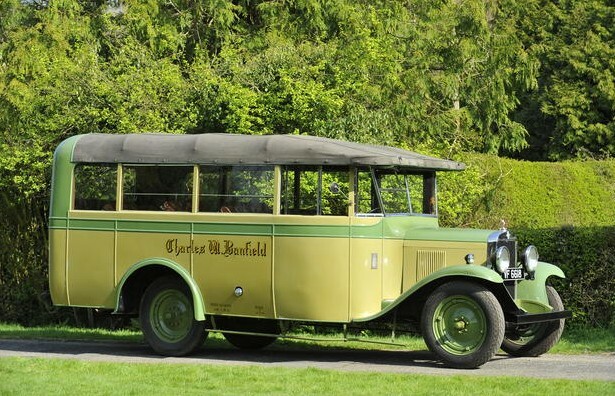 This Chevrolet is a British Chevrolet and a precursor to the Bedford marque (which would be GM’s British commercial vehicle marque the year after this was built). 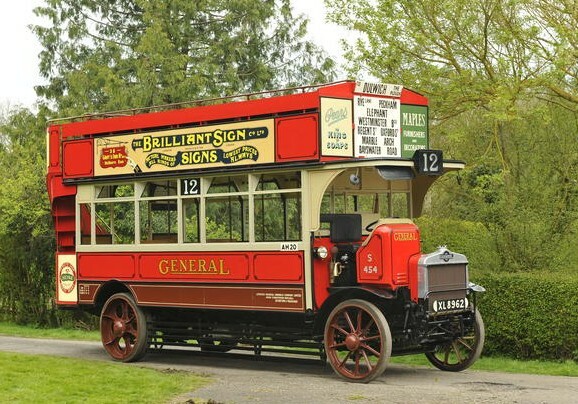 What’s the coolest thing about this 14-passenger bus? Yes, that’s a convertible roof you see. How sweet. The engine is a 2.9-liter straight-six. Michael Banfield bought this for £25 in the early 1960s and restored it in 1962-63. It’s been used a fair amount since. It should bring between $25,000-$34,000. Click here for more info.